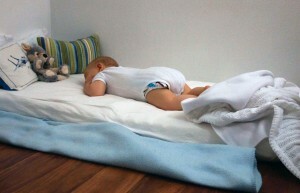 Pilar’s five month old son sleeping through the night on his floor bed. Scenario: Sonia shared with me the challenge of her toddler’s new sleeping arrangements. When he escaped from his crib and took a swan dive onto the floor, she realized he was ready for a “big boy” bed. However, once the bars came off the bed, the little boy reveled in his newfound freedom. Bedtime became a nightmare because he refused to stay in bed, choosing instead to get out and play with his toys. Montessori alternative: A bassinet or large basket can be an ideal sleeping space for a newborn, because it provides the security of an enclosed space. However, after the first or second month of life, the child is ready for a type of bed that provides more freedom to move and doesn’t obstruct his view of his surroundings. A mattress on the floor (known in Montessori as the “floor bed”) is really all a baby needs as long as the room is completely baby-friendly (no outlets, wires, etc.). A toddler who has slept on a floor bed since the second or third month of life accepts his freedom and independence as a normal part of his life. He knows that he can get up to play with his toys whenever he wants, but if the parent has been consistent in enforcing the limits, he also understands that bedtime is for sleeping, not playing. While Sonia’s toddler will eventually start staying in his bed if the parents enforce the rules each and every night, we all know that it’s a lot harder to set new limits with a toddler than with a six-month old. A parent will know their baby is ready to transition from a bassinet to the floor bed when the infant starts demonstrating a heightened interest in moving his limbs and observing his surroundings. The bassinet – ideal for the first month – now becomes an obstacle to the child’s development, whereas the floor bed provides room for movement and unhindered views of his room. 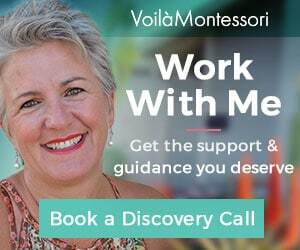 Voila Montessori home consultants are trained to offer a window into your child’s brain by helping you understand the true signs of readiness. 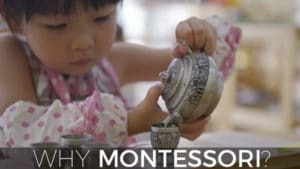 When you know where your child’s development is headed, it’s easy to provide support with simple changes in the home environment and a good deal of patience and consistency. 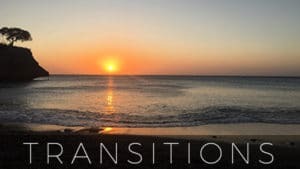 While this might sound overwhelming, a qualified consultant can help you implement the necessary changes so that you can enjoy a more supportive and low-stress relationship with your child.